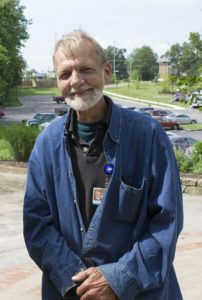 When Ohio’s Hospice of Dayton laid the Memorial Walkway around the grounds of the Hospice House in the 1990’s, Bob Hageman helped place the bricks. Bob is back hard at work creating a new brick paver display, this time as a volunteer. Bob is now retired after a career in excavation. 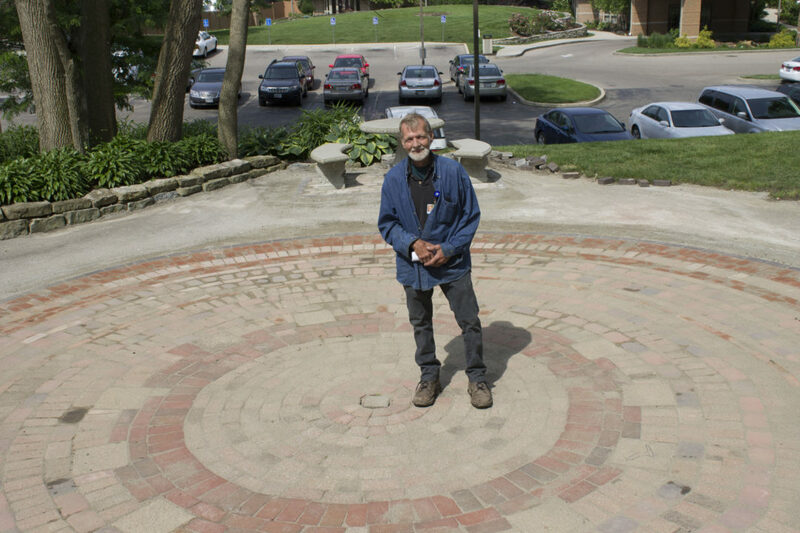 Revitalizing and restoring memorial gardens and walkways has become his personal passion. 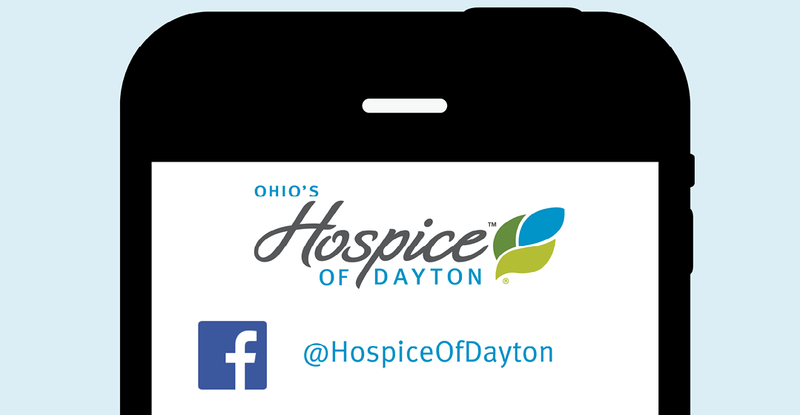 Bob signed on to volunteer at Ohio’s Hospice after his sister passed away at the Hospice House two years ago. His work on the grounds is focused on a circular brick walkway that reflects an artistic and environmental application of “found” and salvaged materials. 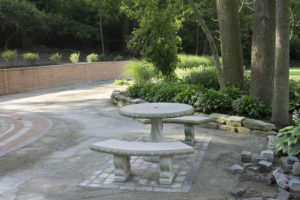 In addition to creating what he calls a “Center of Peace” walkway and garden, Bob is also making improvements to the hillside to redirect drainage into an existing creek on the property and away from the parking lot. 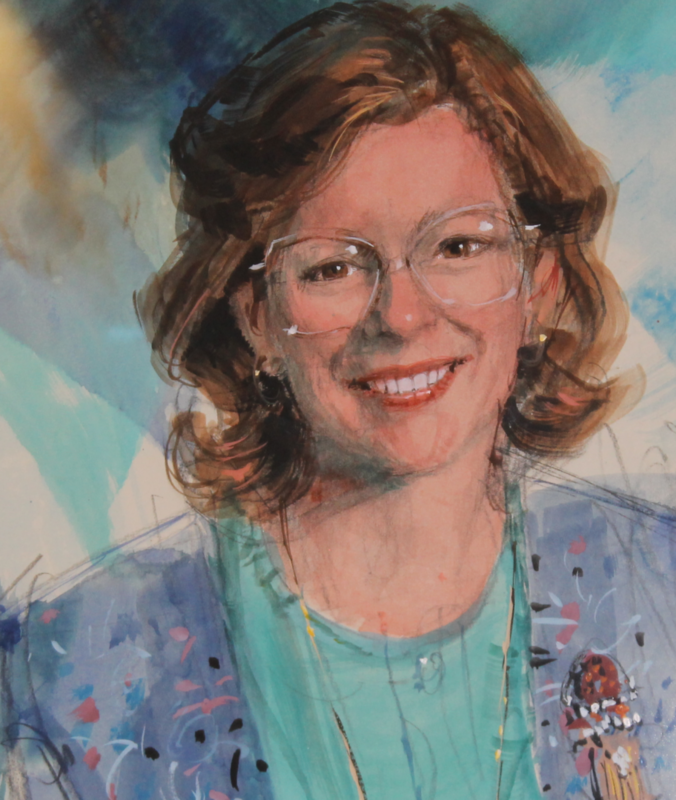 Bob’s work will culminate in the dedication of the space as a Staff Memorial Wall recognizing staff members who passed away while working at Ohio’s Hospice of Dayton and staff members with 15 or more years of service. More details to come!